A study reveals that extreme global warming will devastate species and ecosystems currently located in those areas. A study has found that most marine life in protected areas will not be able to tolerate an increase in ocean temperatures caused by greenhouse gas emissions, the Nature magazine reported Monday. The study emphasizes that, by 2100, warming and reducing oxygen concentrations will make these protected areas unlivable for most of the species that currently reside in them. The analysis predicts that temperatures in these areas will increase by about 2.8 degrees Celsius by 2100. According to experts, this rapid and extreme warming will devastate species and ecosystems currently located in these areas. 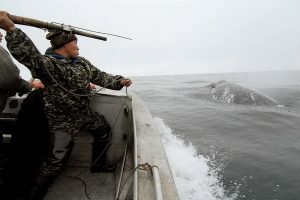 This will come, they add, to an extinction of some of the unique animals in the world and the loss of biodiversity, while it will have a negative impact on activities such as fishing and tourism revenues. It is estimated that around the world there are some 8 thousand 236 protected areas, which cover barely 4 percent of the ocean surface. 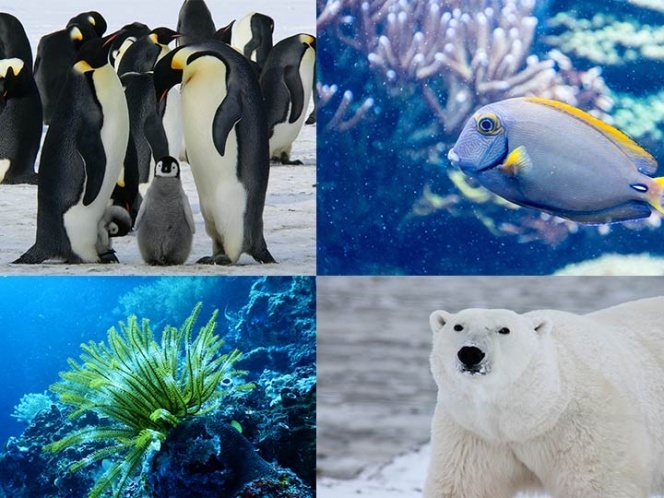 The protected areas in the Arctic and Antarctic are the ones that will heat the fastest, something that will threaten many marine mammals such as polar bears and penguins. Older PostEmbark 823% More Coca for Pacific. They Force to Reinforce Vigilance. Modify the Strategy the Organized Crime.